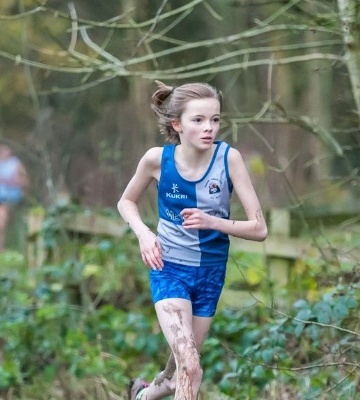 Last weekend, Year 9 student Amelia Chrispin took part in the third race of the North Midlands League XC at Shipley Park in Heanor. The race was a tough, muddy 3.5km, but despite the conditions Amelia had a great race at the bottom end of the U15 girls’ age group. Amelia managed to cross the line in a fantastic 3rd place. The result means that she is currently leading the series with once race to go in January. Less than 24 hours later, Amelia travelled to the Charles John Centre in Leeds to take part in a swimming gala. 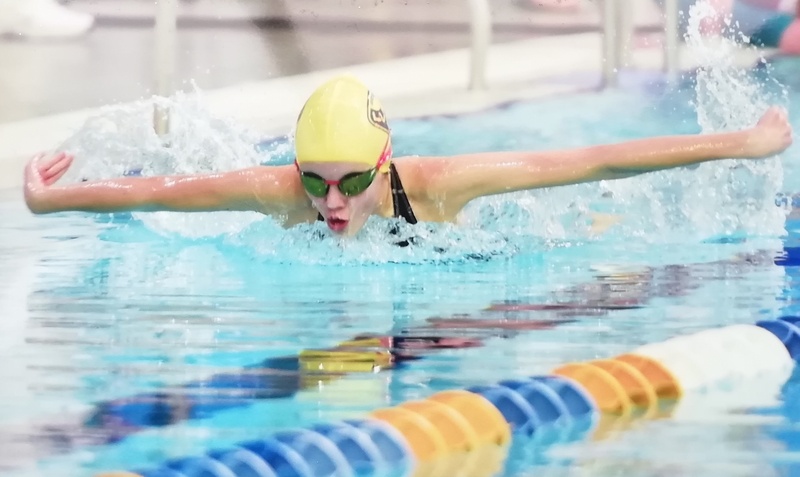 In the three races she entered, she managed three personal best times and two county qualifying times.